Caitlyn from League of Legends. Made with: Red sketch pencil and normal paper. 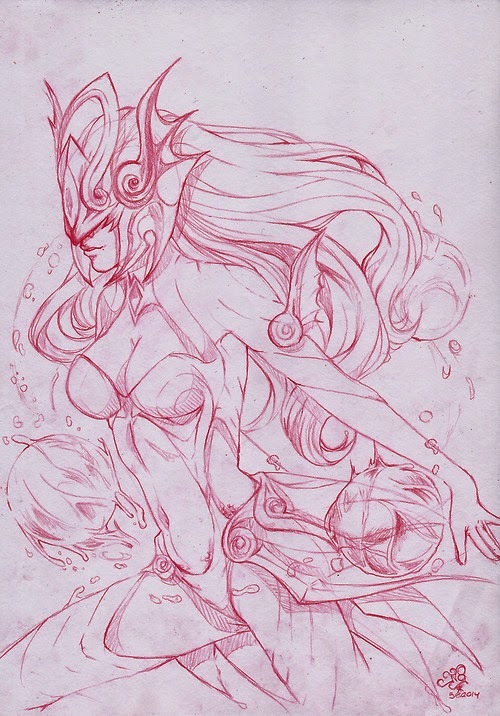 SYNDRA, FROM LEAGUE OF LEGENDS. Jinx, from League of Legends. 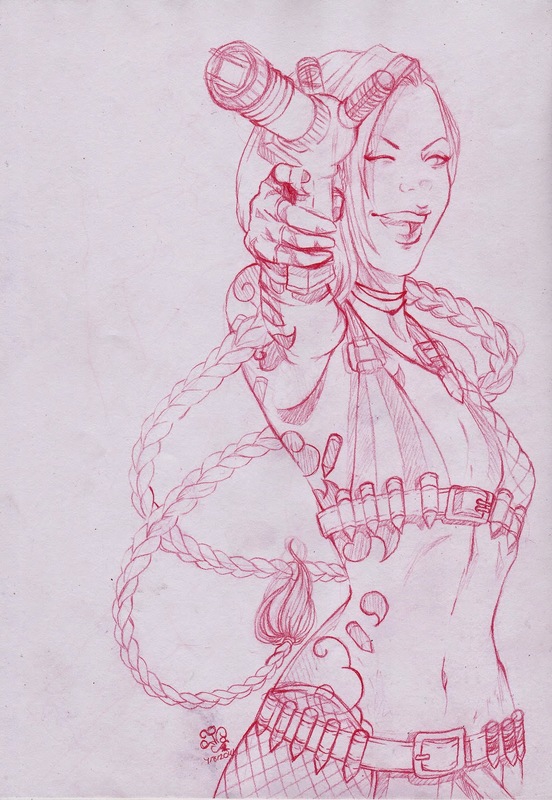 My last sketch, I really love her face...It's so Jinx <3. 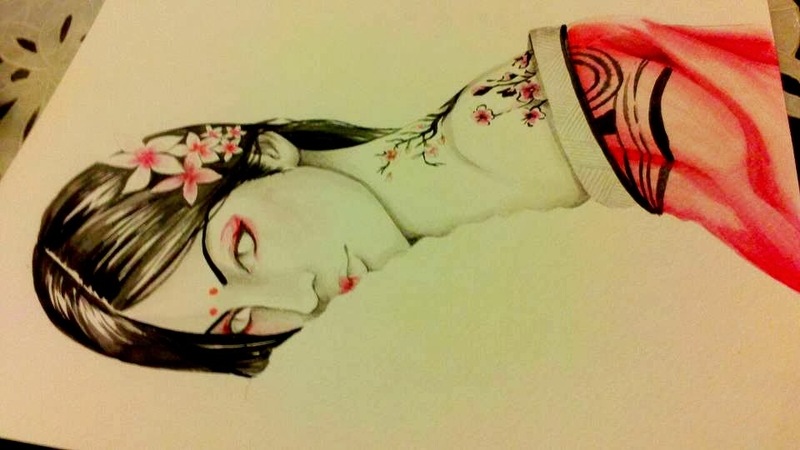 I decided to re-open my old blog because I want to share my art with you, guys. I hope you like it and enjoy with me. So much time I didn't submit nothing here but sadly I haven't so much time with my new art school. I'm so happy because I'm making something that I really love but...I haven't time for drawing (and this makes me sad ;3;). 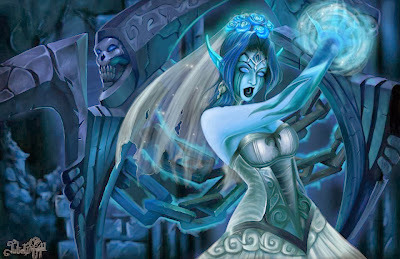 Anyway, this is my lasted league of legends fan art, Morgana. After 4 months of work! Watercolors, pencil and color pencils. Another WIP from another drawing. Otro WIP de otro nuevo dibujo. Vincent is done..and I'm done too. Vincent esta terminado..y yo me he muerto. New fan art is coming! 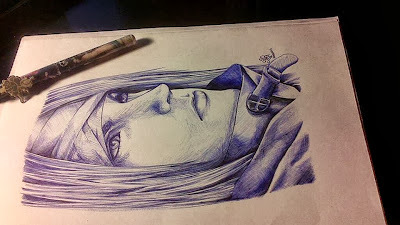 Vincent was always my favorite FFVII character so I decided to made this fan art. But anyway I love the result. Un nuevo fan art esta por llegar. 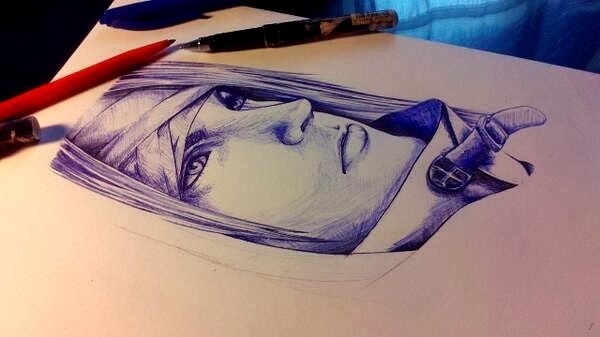 Vincent siempre fué uno de mis personajes favoritos de FFVII así que decidí hacer este fan art. Es de las primeras veces que uso boligrafos para dibujar... y es horrible. Espero que os guste también a vosotros!